My work is rooted in the innate connection that we share with the natural world. 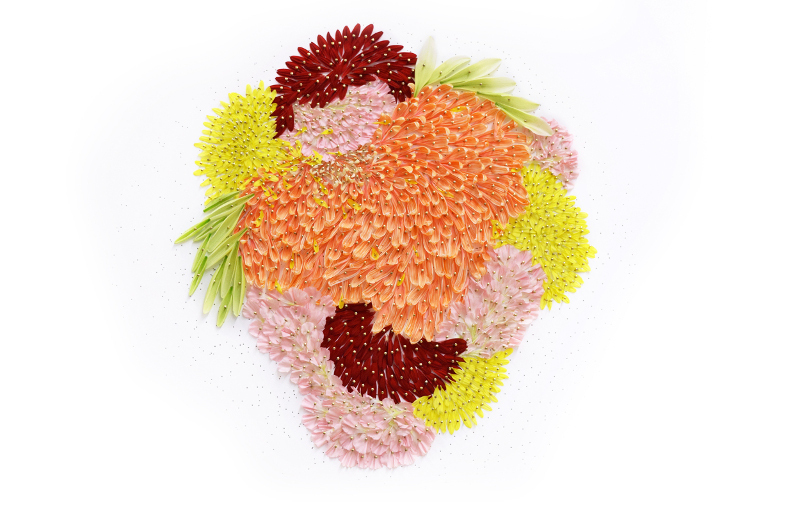 I use fresh flowers as a fundamental medium to explore the nuances of emotion, memory, and time. My pieces are celebrations of ephemeral beauty; poetic gestures meant to create deeply emotional experiences. I often regard my practice as a return to nature within the context of contemporary society.